Srisailam, one of the popular pilgrimages, located in the Nallamala hills of Kurnool district, greets visitors with spiritual aura and breathtaking nature. Rich in flora and fauna, with ample of interesting places to see makes Srisailam a place worth visiting. This is in addition to its special place in Hindu religion. Srisailam is one of the 12 jyotirlingas as well as one of the shaktipeeth; a rare aspect which makes this holy town even more auspicious. However, to have a peaceful trip to Srisailam, to have a good darshan without trouble, you need to have a properly planned trip which all the required facilities and information. A suitable Srisailam tour package is one of the best ways to have a hassle free Srisailam tour. At Holidays DNA, you will find an extensive list of holiday packages for Srisailam, which have been carefully created after keeping travelers’ requirements and preferences into consideration. 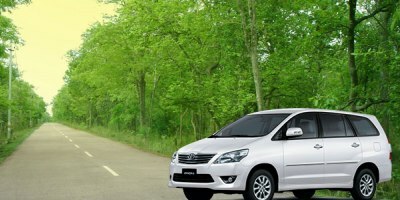 We have different tour packages for different kinds of holidays, varying from family tour, corporate tours, solo tour, adventure travel as well as religious trip. 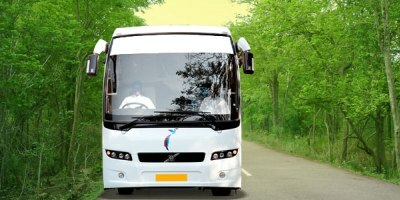 Along with this, we have tour packages to Srisailam from various parts of the country, making it easier for our customers to plan their travel and book. For instance, we have Srisailam tour package from Pune for travellers from the Pune city and other nearby areas. Our Srisailam tour packages from Pune have been exclusively created for travelers and pilgrims from Pune city, making it hassle free for them to travel and have a memorable stay at this holy town. The distance between Srisailam and Pune is around 710 km, which can be covered within 12 to 13 hours of time by road. 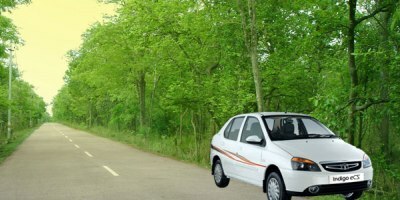 Srisailam is well connected by road hence travelling to this town is also not a difficult task. 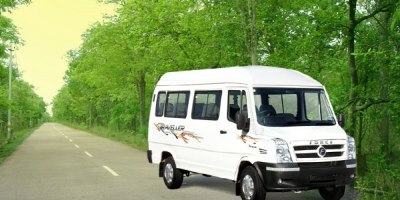 Making it even better are our Srisailam tour packages where we also offer the facility of transportation if one is interested. 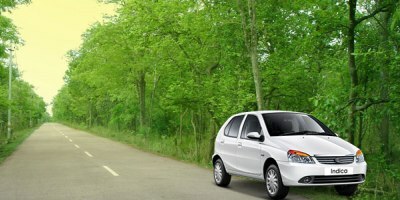 Srisailam tour packages from Holidays DNA cover almost everything related to your travel, from booking of tickets to accommodation of your choice, cab for sightseeing, assistance from our travel experts as when as required to guidance on the destination and suggestions to help you explore the destination in a better way. By booking Srisailam tour packages from Pune you can be sure of having a stress free holiday with all the facilities and comfort. 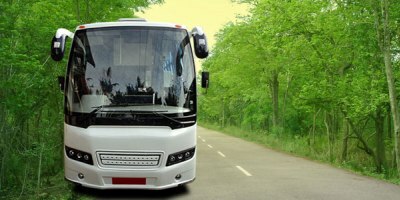 We have extensive range of hotels for you to choose from as well as a wide variety of cars that you can opt for sightseeing based on the number of people travelling. And if required, we also offer customized Srisailam tour packages to suit your preferences and specific needs. Depending on the number of days you are travelling, your budget and preferences, our team will create a tour package for Srisailam exclusively for you, ensuring that all your requirements are fulfilled. 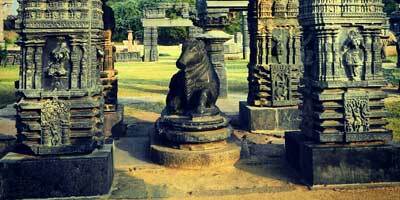 When in Srisailam, you will have many choices for sightseeing. 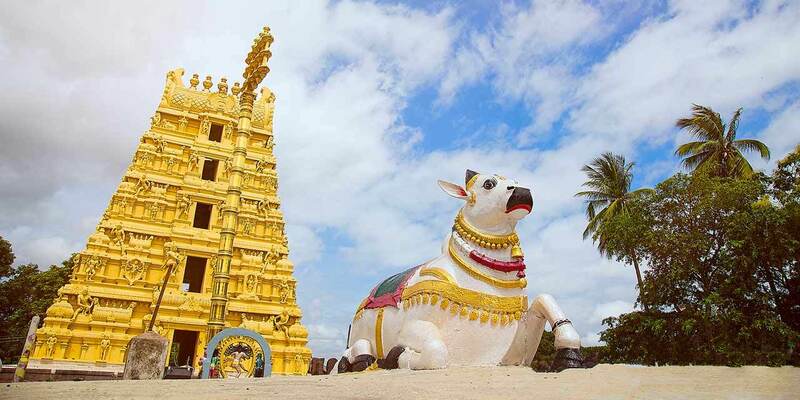 Along with Mallikarjuna Swamy Temple and Srisailam Wildlife Sanctuary, there are many other places to see in Srisailam, such as Mallela Theertham, Srisailam Dam, Akka Mahadevi Caves Shikaresvara Temple, Sakshi Ganapathi Temple, Bhramaramba Devi Temple, Hemareddy Mallamma Temple and Hathakeswara Temple.